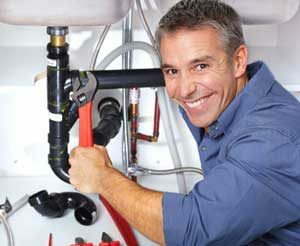 Looking for a Bloomington Minnesota Plumber? 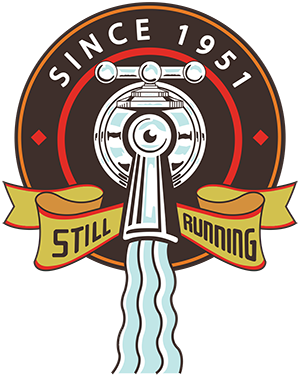 Ryan Plumbing & Heating serves the Twin Cities with plumbers & heating technicians located across the full Metro Area. For over 6o years, the Ryan family has provided reliable, courteous service. You can rely on us to regardless of the size of the job, from an emergency water leak, to replacing a hot water heater, replacing an appliance to installing in-floor heating to provide comfort through the long Minnesota winter. We have a talented, experienced staff of professionals who are ready to help keep your family happy and comfortable in your home year-round. Have questions? Need information? 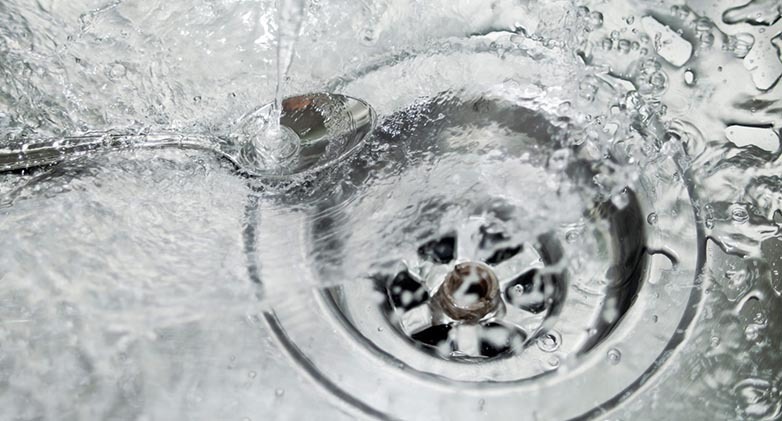 Give us a call, a professional plumber will help you and provide a free, no obligation estimate. 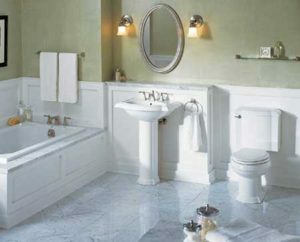 Ryan Plumbing and Heating provides professional residential and commercial plumbing services in Apple Valley, Minnesota. 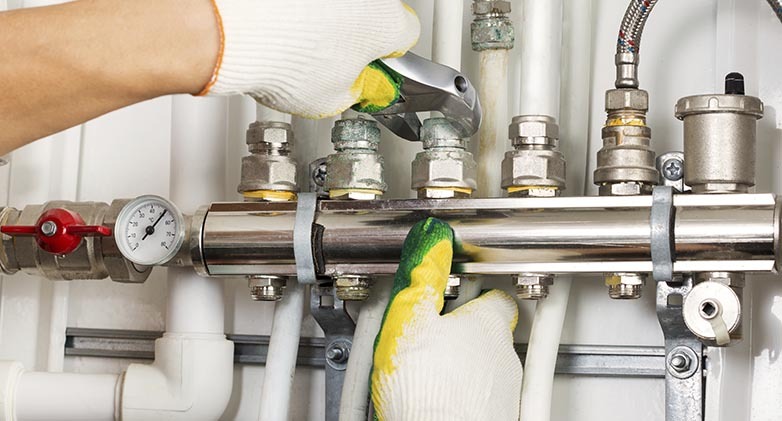 If you’re looking for top-notch service for any plumbing repair or for any of your remodeling projects Ryan Plumbing and Heating is the right choice. 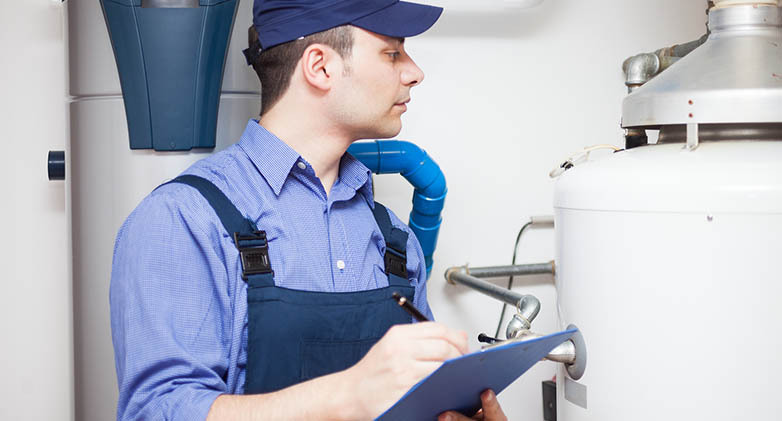 Ryan Plumbing and Heating provides dependable service, and if you are looking for a professional plumbing company in Bloomington, Minnesota Ryan Plumbing and Heating is the only right choice for you. 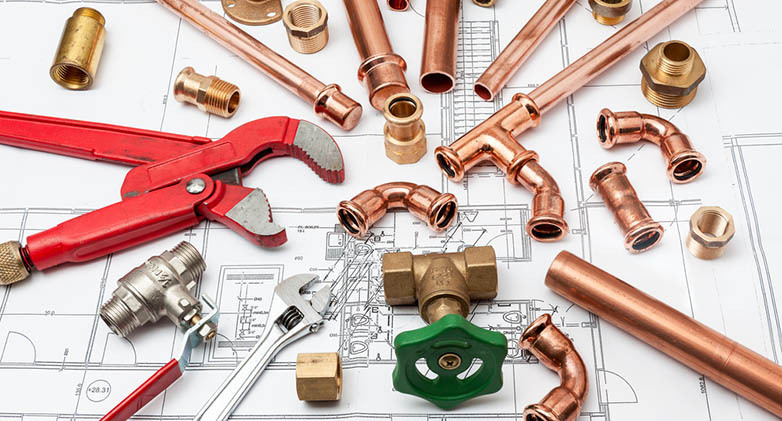 Plumbing repairs or services are major investments and you need to be sure that they are done by a dependable company that cares about you as a client and cares about getting work done right the first time. Ryan Plumbing and Heating cares and treats their clients with respect and feels that every person should be educated and in known of what’s going on with their repairs whether they are big or small.